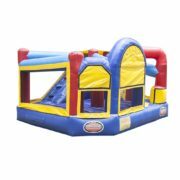 Featuring a ball hoop, large jumping area, climbing steps and an elevated slide. 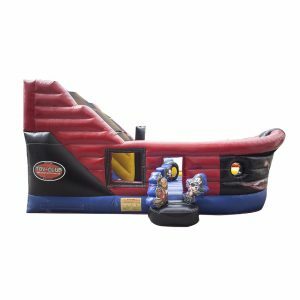 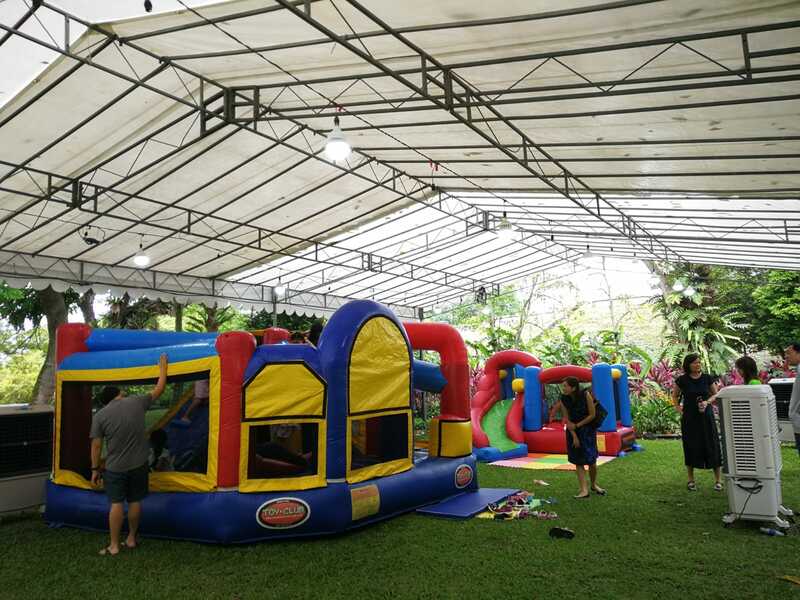 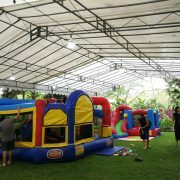 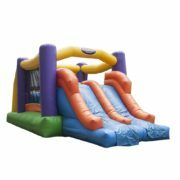 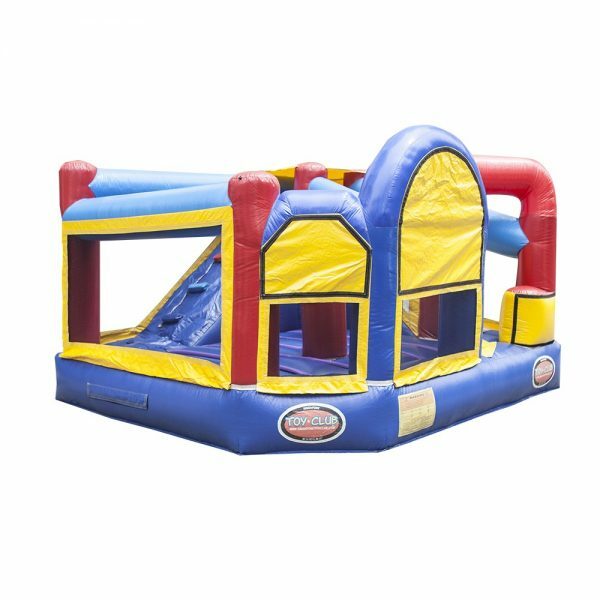 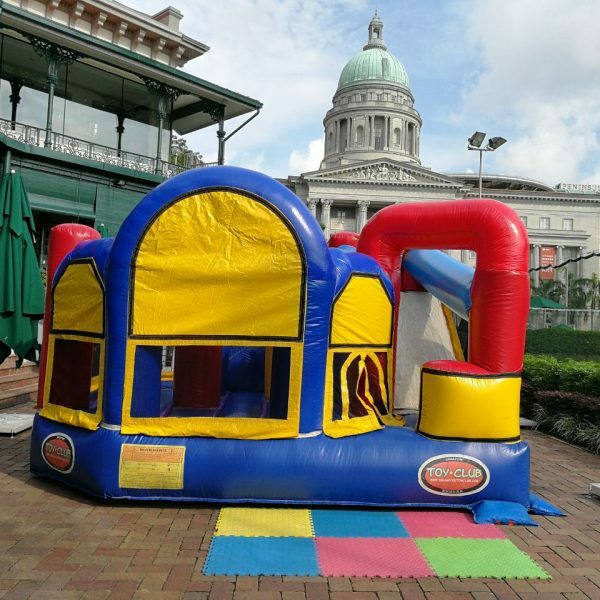 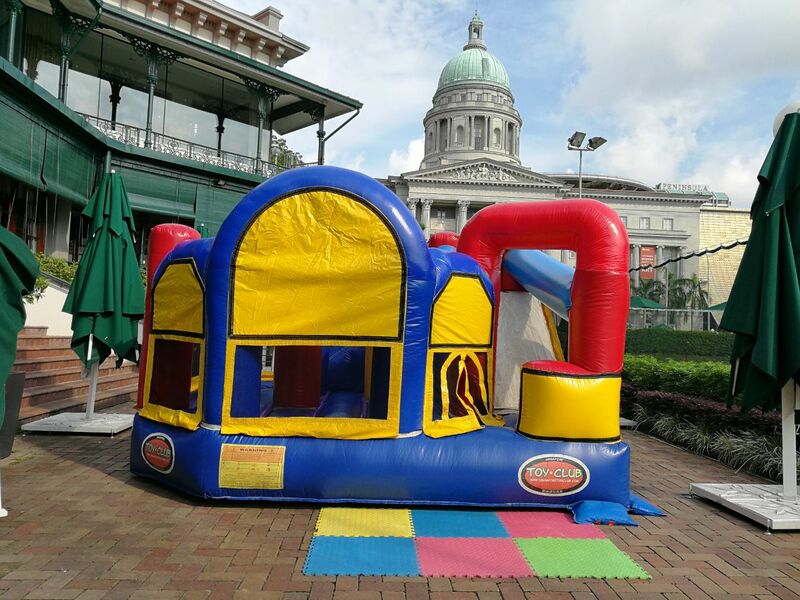 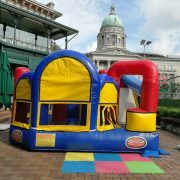 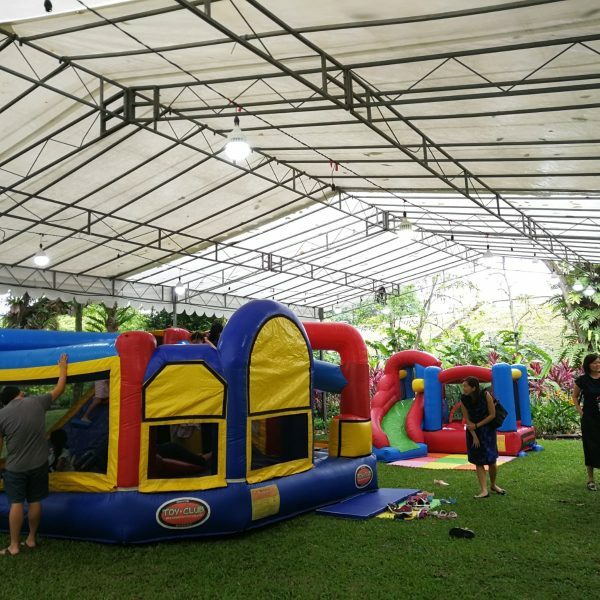 The Combo 5 bouncy is the perfect choice for parties with a larger crowd! 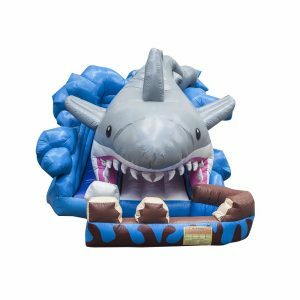 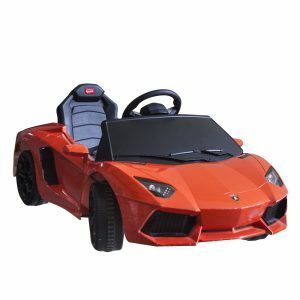 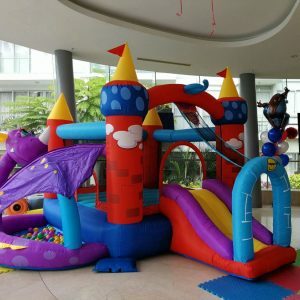 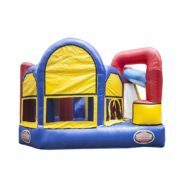 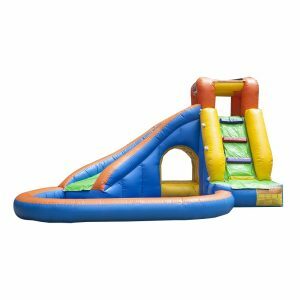 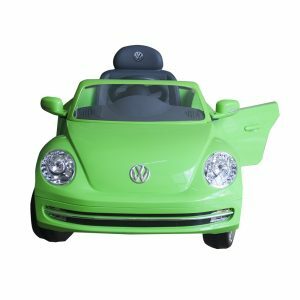 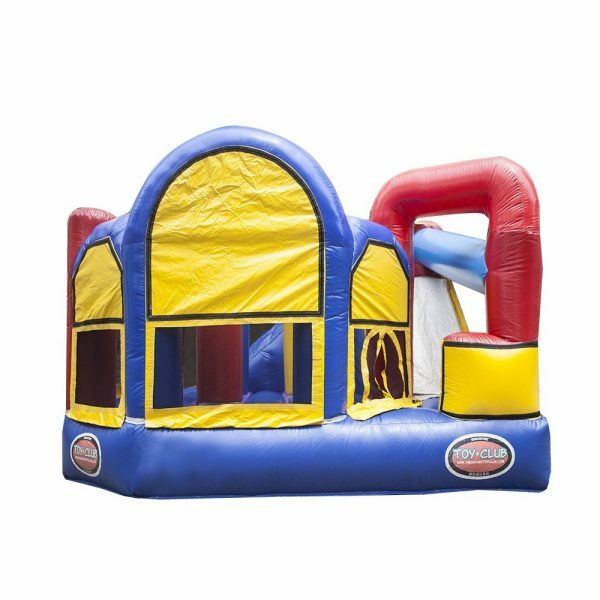 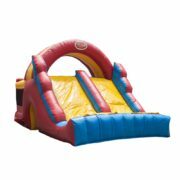 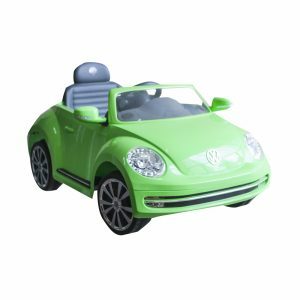 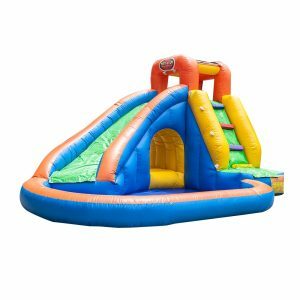 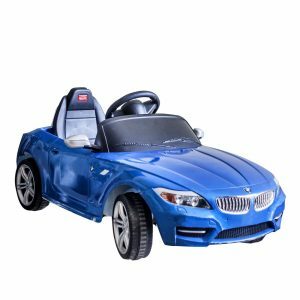 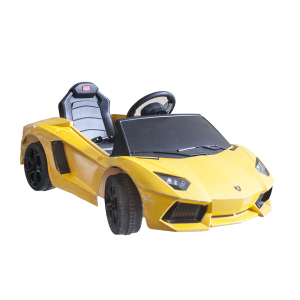 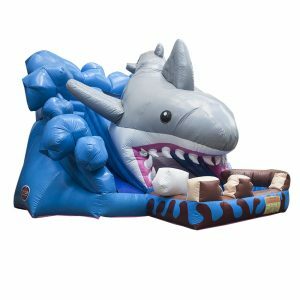 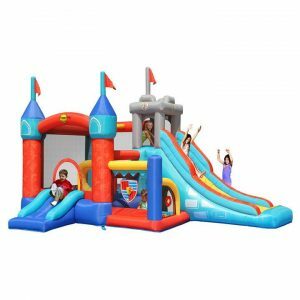 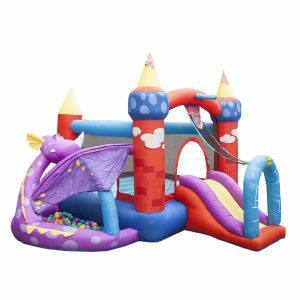 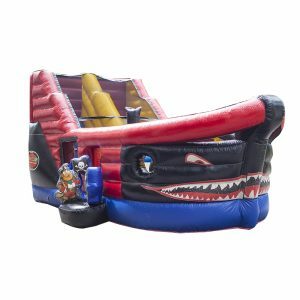 This large bouncy is suitable for young toddlers and children with generous indoor or outdoor spaces.